MileBug is an iPhone app developed by Izatt International. 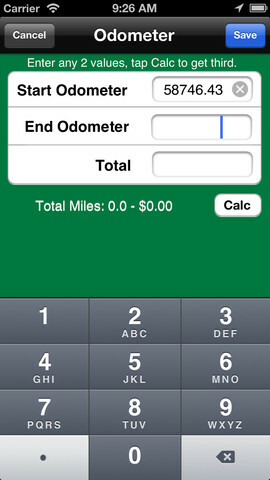 With this handy app, you can track your mileage or your expenses on the road. 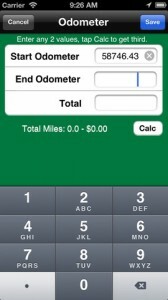 This is perfect for people who have a job where they need to track their mileage for reimbusement or tax reasons. The GPS tracking is quite accurate, and takes the guesswork out of calculating your miles. There are a ton of awesome features that are lacking from other mileage trackers I’ve played around with over the years. For one thing, you can easily email HTML and Excel-friendly (CSV) reports to your supervisor for mileage reimbursement. 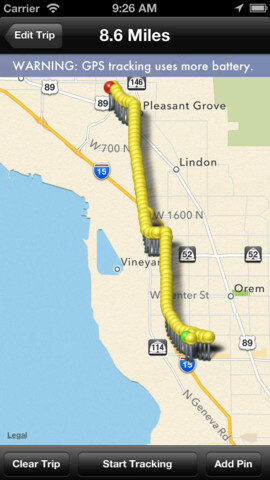 For another, you can input frequent destinations and purposes for easy use later: perfect for people who drive the exact same route every day. 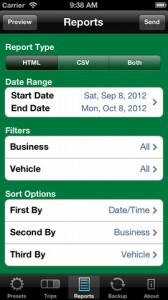 Worried about losing your mileage info? You can back up your data in case it gets lost, or you may also restore it on a new device. When a report is emailed, a local copy is saved as a backup and available through iTunes File Sharing. With nearly a quarter of a million downloads, it’s clear that MileBug has a pretty decent sized following. I think that has a lot to do with how simple, clean, and easy-to-navigate the overall interface is. There’s nothing confusing about the way MileBug is set up. As much as we don’t want to think about it, Tax Season is just around the corner (at least for our US readers.) 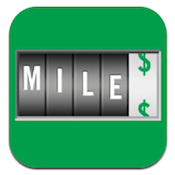 If you drive for work and want to get the best refund possible, tracking your miles with MileBug is a great way to maximize future tax refunds (and better track your expenses.) 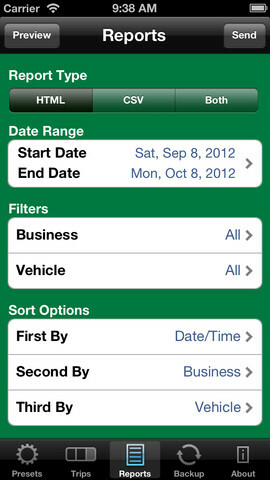 Best of all, MileBug was designed to be IRS compliant. And just for the reference of our American readers, IRS tax deduction rates are 56.5 cents/mile for 2013! In other words, this app will pay for itself. 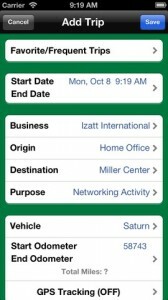 MileBugis compatible with iPhone, iPod touch, and iPad. Requires iOS 4.3 or later. This app is optimized for iPhone 5.